Gilead Sciences, Inc. announced that the U.S. Food and Drug Administration (FDA) has approved Biktarvy® (bictegravir 50mg/emtricitabine 200mg/tenofovir alafenamide 25mg, BIC/FTC/TAF), a once-daily single tablet regimen (STR) for the treatment of HIV-1 infection. Biktarvy combines the novel, unboosted integrase strand transfer inhibitor (INSTI) bictegravir, with the demonstrated safety and efficacy profile of the Descovy® (FTC/TAF) dual nucleoside reverse transcriptase inhibitor (NRTI) backbone, and is the smallest INSTI-based triple-therapy STR available. 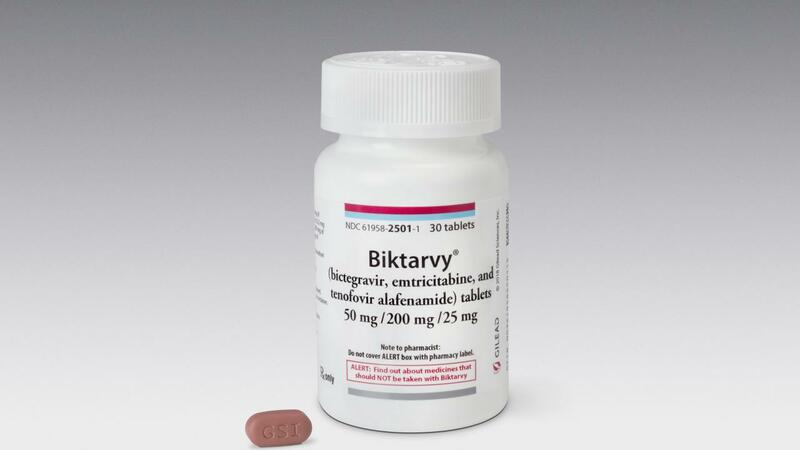 Biktarvy is indicated as a complete regimen for the treatment of HIV-1 infection in adults who have no antiretroviral treatment history or to replace the current antiretroviral regimen in those who are virologically suppressed (HIV-1 RNA <50 c/mL) on a stable antiretroviral regimen for at least three months with no history of treatment failure and no known substitutions associated with resistance to the individual components of Biktarvy. No dosage adjustment of Biktarvy is required in patients with estimated creatinine clearance greater than or equal to 30 mL per minute. Biktarvy does not require testing for HLA-B*5701, has no food intake requirements, and has no baseline viral load or CD4 count restrictions. According to Biktarvy’s Prescribing Information, prior to or when initiating treatment with Biktarvy, healthcare providers should test for hepatitis B virus (HBV) infection and renal function, and monitor renal function as clinically appropriate during therapy. Biktarvy has a Boxed Warning in its product label regarding the risk of post treatment acute exacerbation of hepatitis B. The approval of Biktarvy is supported by data from four ongoing Phase 3 studies: Studies 1489 and 1490 in treatment-naïve HIV-1 infected adults, and Studies 1844 and 1878 in virologically suppressed adults. The trials are comprised of a diverse population of 2,415 participants, including a wide range of adult age groups and races/ethnicities. Biktarvy met its primary objective of non-inferiority at 48 weeks across all four studies. Through 48 weeks, no participants in any of the four studies failed Biktarvy with treatment-emergent virologic resistance, no patients discontinued Biktarvy due to renal adverse events and there were no cases of proximal renal tubulopathy or Fanconi syndrome. The most common adverse reactions in patients taking Biktarvy were diarrhea, nausea and headache. In Study 1489, a total of 629 treatment-naïve adults with HIV were randomized 1:1 to receive Biktarvy or abacavir/dolutegravir/lamivudine (600/50/300mg) (ABC/DTG/3TC). 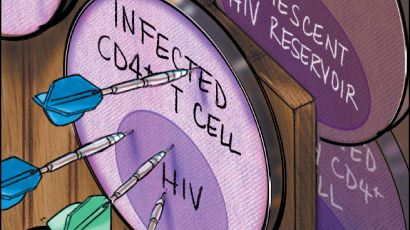 At Week 48, 92.4 percent (n=290/314) of patients taking Biktarvy and 93.0 percent (n=293/315) of patients taking ABC/DTG/3TC achieved the primary endpoint of HIV-1 RNA <50 c/mL. 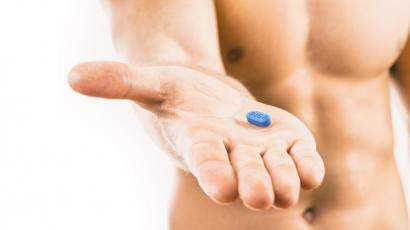 In Study 1490, a total of 645 treatment-naïve adults with HIV were randomized 1:1 to receive Biktarvy or DTG+FTC/TAF. At Week 48, 89.4 percent (n=286/320) of patients taking Biktarvy and 92.9 percent (n=302/325) of patients taking DTG+FTC/TAF achieved the primary endpoint of HIV-1 RNA <50 c/mL. In Study 1878, a total of 577 virologically suppressed (HIV-1 RNA <50 c/mL) adults with HIV taking regimens of a boosted protease inhibitor (bPI; atazanavir or darunavir) plus a dual-NRTI backbone (ABC/3TC or FTC/tenofovir disoproxil fumarate) were randomized 1:1 to continue their bPI regimen or to switch to open-label coformulated Biktarvy once daily. At the primary endpoint of Week 48, switching to Biktarvy was non-inferior to continuing on a bPI regimen with 1.7 percent of patients in each group having HIV-1 RNA ≥50 c/mL; the proportion of patients with HIV-1 RNA <50 c/mL was 92.1 percent in the Biktarvy arm and 88.9 percent in the bPI arm, according to FDA snapshot algorithm. 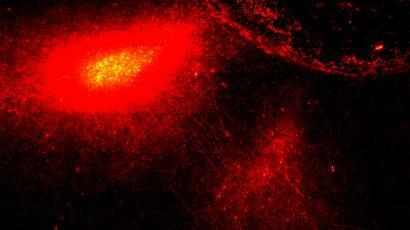 Results from Study 1844 will be presented at a scientific conference in 2018. 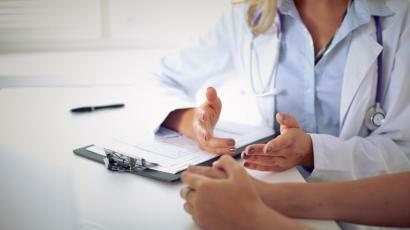 Additional clinical trials of Biktarvy are ongoing, including a dedicated study in women, as well as a study in adolescents and children living with HIV. Gilead plans to present data from these studies at scientific conferences in 2018.